There exist 39 junk yards in Westmoreland County. In this directory you will find all the salvage yards for motorbikes, autos or trucks available in Westmoreland. We have all the contact data you'll need: addresses, telephone numbers, fax numbers, and more. 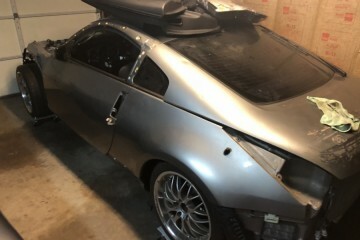 If you're looking for a source with specific second hand car pieces for a auto of any age, our site is the best resource you will locate in Internet and the fastest too. 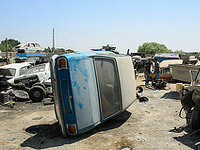 We provide all the best quotes on second hand auto pieces held by junkyards through the USA. These are the most known and best rated junk yards in Westmoreland county. These are the highest rated salvage yards near Westmoreland county. 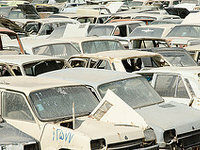 Choose the desired salvage yard and you'll access the full record with all the contact data. 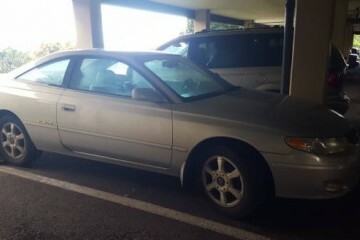 If you are looking for the best used spares in the Smithton neighborhood, this junk yard is a perfect choice to purchase them at a great price. You can get in touch with them via: phone, tollfree and email. 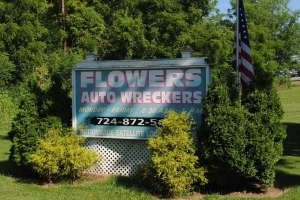 More info: The Flower`s Auto Wreckers, Inc. is open from Monday to Friday. You can contact the helpful owners of this salvage yard by this way: phone and tollfree. In order to acquire high quality vehicle parts in the city of Ligonier (Pennsylvania), they are an ineludible choice. 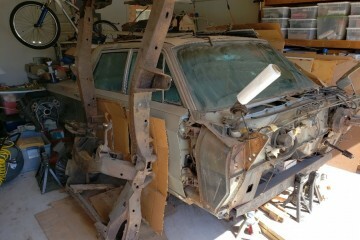 The A Malinish Auto Wreckers Inc is open Monday to Saturday. If you are looking for the best second-hand parts in the Leechburg area, this junk yard is an excellent option to purchase them at a great price. You can get in touch with them via: phone. This business schedule info is not available, despite this you have the possibility to visit its web. 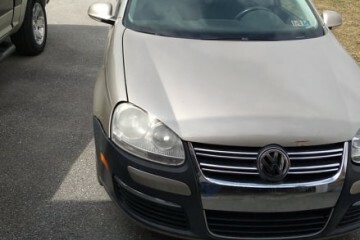 It's easy to save a lot of money on the maintenance of your loved auto by purchasing second-hand pieces with guarantee in this leading in Adamsburg area business. 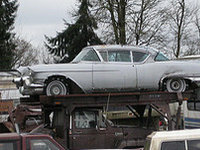 This salvage yard schedule info cannot be found, despite this you can check its website. Neighbors of the Belle Vernon area can check an enormous inventory of second-hand parts for their vehicles in this business. You can contact them via: phone. Additional information: This junkyard opening hours information cannot be found yet. 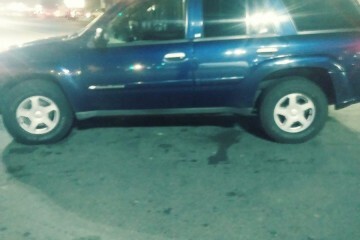 The perfect method to economize large amounts of money on spare parts for your automobile is by visiting a vehicle salvage yard, and this is an excellent choice in the New Kensington surroundings. 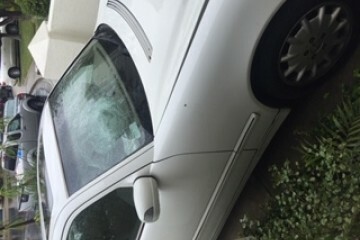 More information: The Rex Lucchetti Auto Wreckers business hours info cannot be found, however, you can visit its website. This salvage yard is placed in Export (Pennsylvania) and it's delivering high quality vehicle spares to its eventual clients in the area. 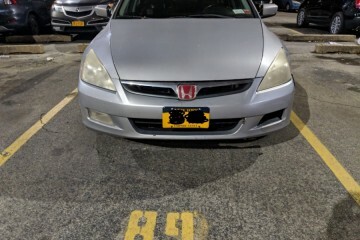 In case you want to request an estimation for your old auto or ask for a particular second-hand piece, you can get in touch with them using phone. 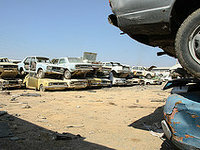 Do you own a junk vehicle or are you immersed in the search for second-hand parts for your automobile? 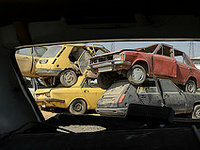 We recommend to approach this salvage yard, since it provides an enormous catalog. More information: The Parks Township Auto Wreckers schedule info is not available, despite this you can visit their website. 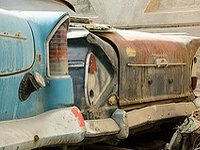 The finest method to save large amounts of money on spare parts for your car is by approaching a vehicle junk yard, and this is a great choice in the Apollo neighborhood. This salvage yard business hours info is not available yet. Visitors can locate this salvage yard in the proximity of the town of New Kensington (Pennsylvania). Its preeminent business area is the distribution of vehicle parts at the lowest prices in the area and offering all the warranties that you may require. If you need to get in touch with them, you can do it by these methods: phone. Are you looking for junk spares for your auto, motorbike or classic car in Westmoreland County? 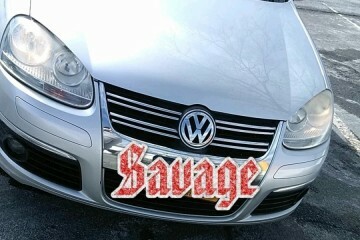 We're offering the most truthful car parts database in this county. We continue to include new wrecking yards on a daily basis in Westmoreland. The ones you can see here are the newest that have advertised their junk yards with us for free. If you want to take advantage of being on our website, you can go to the button in the upper left of this section. 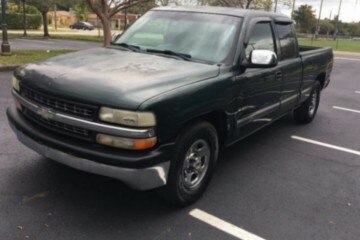 The finest method to economize a lot of money on used parts for your car is by approaching a vehicle salvage yard, and this is an excellent option in the Export surroundings. This business located in the city of Jeannette (Pennsylvania), offers a very specialized and professional service to its clients, offering surprising discounts but with the highest excellency and a huge breadth of inventory. You have the possibility to get in touch with them via: email, tollfree or phone. The junkyard parts can offer the same functionality as the ones acquired in the official store. 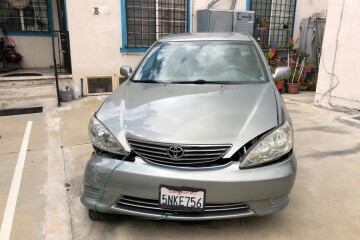 The only thing you should keep in mind in most cases is the use of the spare and the warranty in the situation you're acquiring it in a salvage yard. 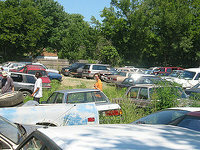 Would you like to include your JunkYard in Westmoreland County, PA listing?